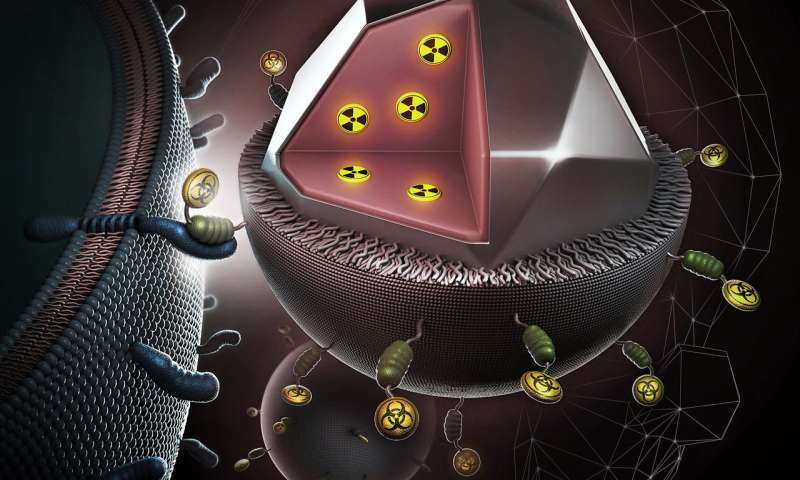 Russian researchers announced the development of a combined action drug based on ionizing radiation and bacterial toxin. Their combined effect appeared to be 2,200 times stronger compared to that exerted by the radiation and toxin separately. The drug affects tumor cells, selectively providing better diagnostics and treatment of malignant tumors. These advances were reported in the Proceedings of the National Academy of Sciences. The combined therapy proposed and realised by the Russian scientists appeared to be successful. "Just like modern armies deploy tanks, foot troops, and artillery, we also fight tumors using several mechanisms at once: ionising radiation and a strong toxin of bacterial origin," says Andrey Zvyagin, head of the Department of Biomedical Engineering at the Institute of Molecular Medicine, Sechenov University.